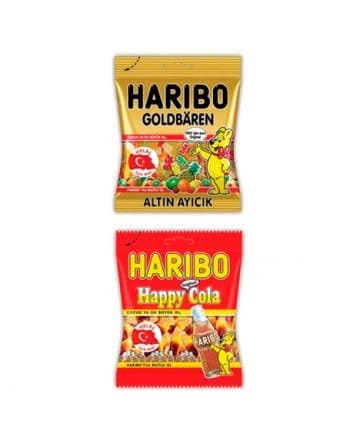 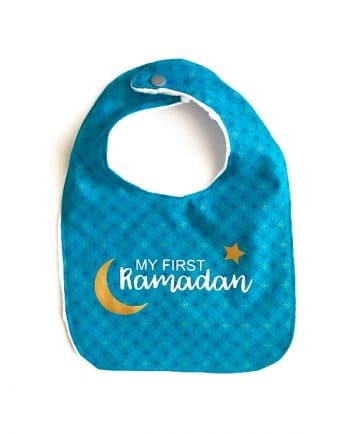 Stickers for Eid and Ramadan. 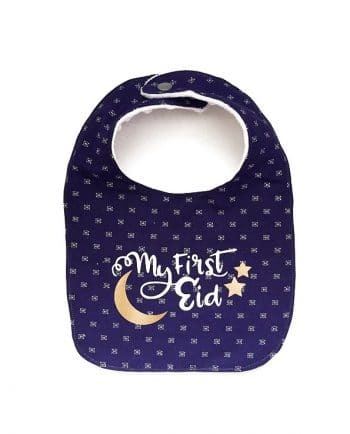 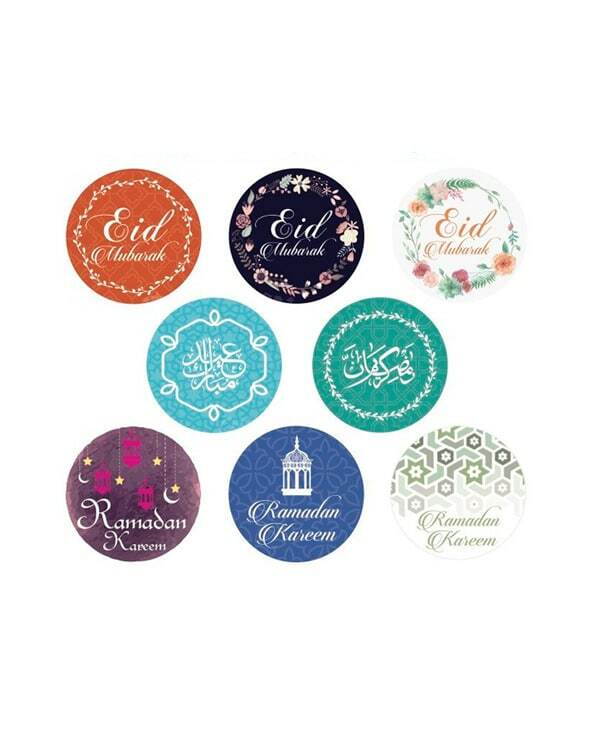 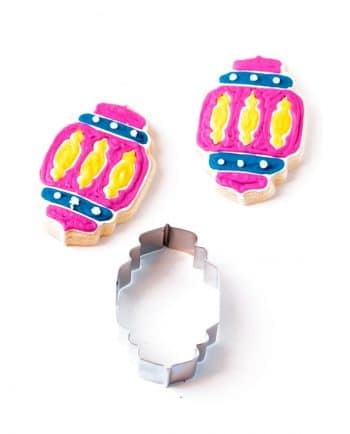 These cute Eid and Ramadan stickers are perfect for gift wrapping, sealing your Eid or Ramadan cards or just giving them away to congratulate others. 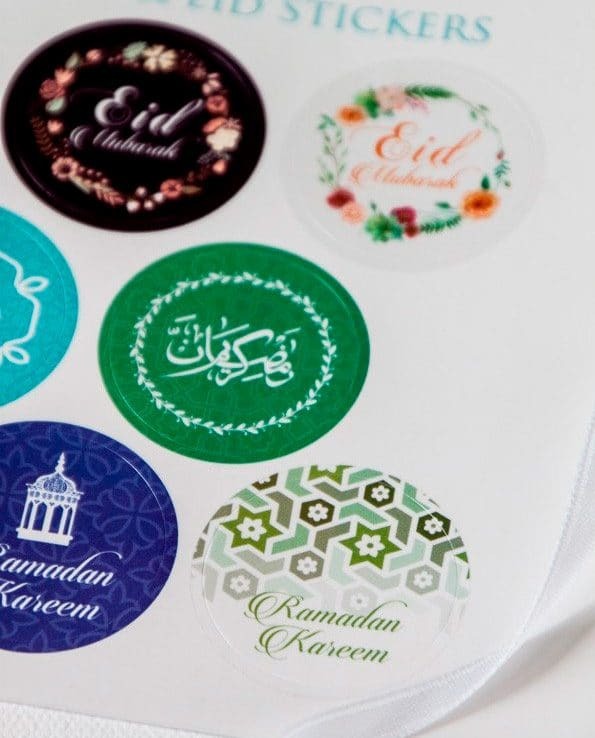 You get a totalt of 16 stickers for both Ramadan and Eid and in both Arabic and English.